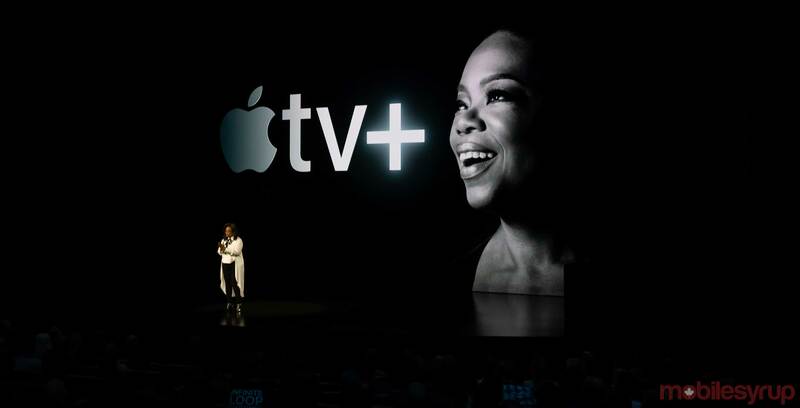 Apple has announced ‘Apple TV+,’ the tech giant’s often-rumoured original video content streaming platform. The Cupertino-based company has promised television shows and movies from big names like Steven Spielberg, Ron Howard, J.J Abrams, Oprah Winfrey, M. Night Shyamalan, Spike Lee and more. The service will also feature actors such as Rupert Grint, Jennifer Aniston, Hailee Steinfeld, Jennifer Garner, Tituss Burgess, Chris Evans, Kristen Bell, Ewan McGregor, Brie Larson, Jason Sudeikis, Jason Momoa, Ben Stiller and even Peanuts‘ Snoopy. Below are the series that were announced at Apple’s ‘show time’ event.